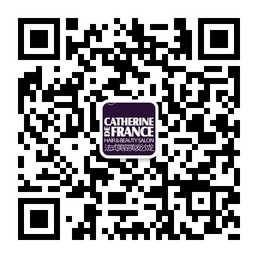 Every week, every month, Catherine de France offers great promotions to her customers. Below you will find our ongoing promotions and you can also follow us on Wechat for even more surprises or subscribe to our monthly newsletter. Get inspired, Change your style! – Every Wednesday is teenager day 50% off on hair cut, 20% off on color & high light.